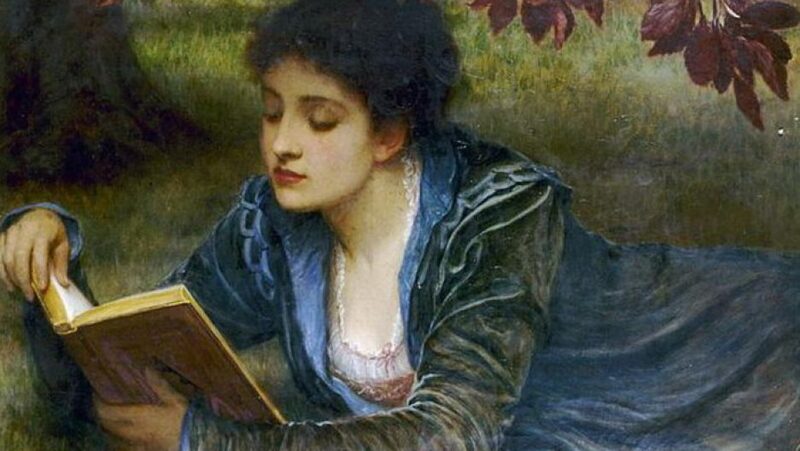 I haven’t done one of these blog posts in a while, so if you’re new to Girl, Reading this is an occasional series of articles in which I highlight my favourite authors of historical fiction. Today I’m spreading the love for a novelist who knows how to get inside her characters’ heads like no other: the fabulous Sarah Dunant. She’s written some thrillers as well as historical fiction, but the novels for which she’s best known – and the ones that I particularly love – are set in late fifteenth and sixteenth century Italy. This is the world of the Borgias and the Medici, a world where the religious, the profane and the political all intertwine in a brutal, sensual melting pot of humanity. If like me you’re already fascinated by Renaissance Italy then you’ll be hard pushed to find another author whose fiction engages with the era so well. I’ve read a number of novels set in this period and I’ve enjoyed most of them, but Sarah Dunant’s books are a cut above the rest. What I find so fascinating about this setting, and what the author captures so well, is the fact that squalor and opulence, deprivation and extravagance rubbed right up against each other in a slightly bizarre society reminiscent at times of a surreal puppet show. Yet behind the hedonism of the Borgias, the obscene wealth of the Medici and the hysteria-inducing religious extremism of Savonarola and his followers, it was also a time when intellectualism was bursting forth and unleashing new philosophies and creative expression on the generations to come. In Dunant’s novels we experience in a very tangible way what it must have been like to live – or to survive – in a time such as this, in particular what life was like for women. She creates some exceptionally strong female characters, some real and some imagined. In “Blood and Beauty” we have a reimagining of Lucrezia Borgia, possibly the most famous member of this notorious family; in “Sacred Hearts” she gives us an insight into the life of a woman on a much more modest scale in the shape of Serafina, an unfortunate girl who has suffered the fate common to many women of the time of being forced into a convent. All the characters truly become flesh and blood, and you feel every joy and every agony alongside them. I loved “Blood and Beauty” – apparently the story is going to be continued in a second novel of unknown publication date (if anyone has any news on it please feel free to comment below!) but it’s still a wonderful book and very much worth reading even if there’s no follow-on as yet. Otherwise I’d go for “The Birth of Venus”, which has one of my favourite leading ladies of any novel I’ve ever read. < Previous Rainy days are reading days!